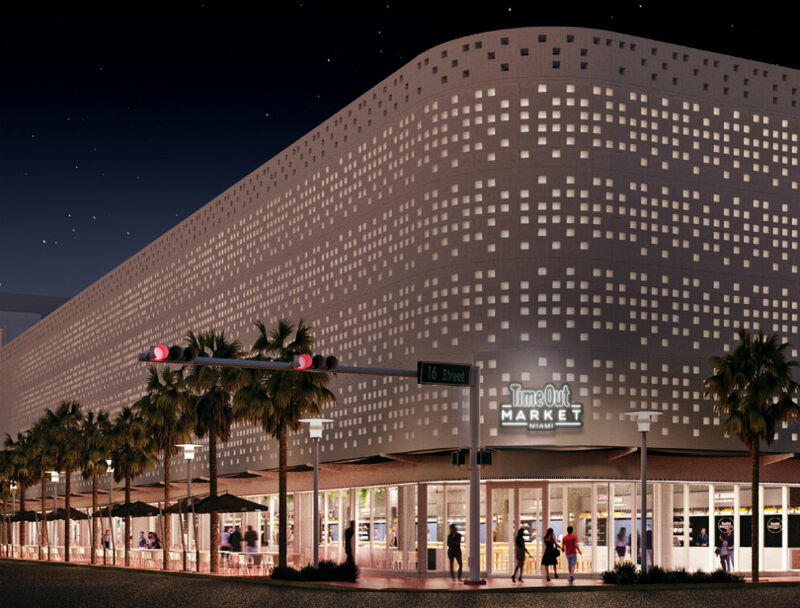 A new mecca for food and culture is launching on the beaches—Time Out Market Miami. Following the wildly successful culinary phenomenon, Time Out Market Lisbon, which opened in 2014 and now is the most visited attraction in the country, Time Out Market Miami is set to capture Magic City eaters by storm with a lineup of 17 kitchens featuring culinary stars from South Florida. 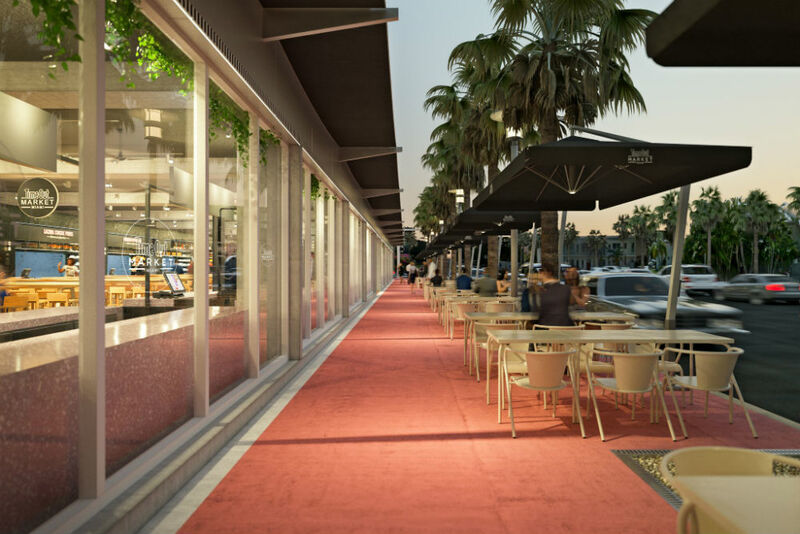 We sat down with Didier Souillat, CEO of Time Out Market, and his soon-to-be-featured chefs, to get a sneak peek on what gourmet connoisseurs have to look forward to this year on the beach. A top chef with a top restaurant. 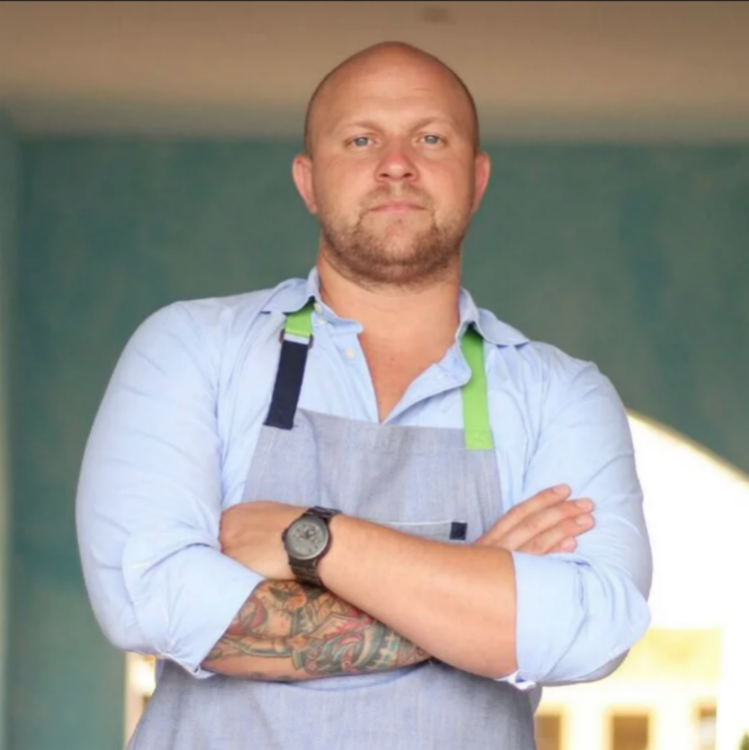 Winner of Top Chef Season 13, Jeremy Ford plans to take Time Out Market guests on a food tour of a lifetime with new Korean flavors that are nothing less than exceptional, artistic, and tantalizingly delicious. 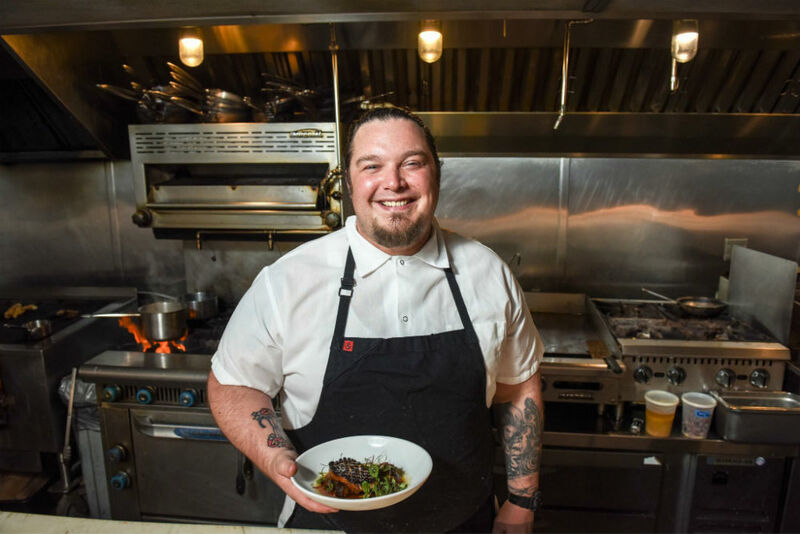 Celebrating one year at his notable South Beach eating house, Stubborn Seed, Ford is ready to start chopping in the kitchen again, bringing his ‘badass cooking’ skills to life at his new base on the beach. Miami’s ultimate taco king is bringing his sumptuous taqueria to Time Out Market Miami. A hub for Mexican street food with made to order hand-pressed tortillas, Coyo Taco helmed by Chef Scott Linquist, one of the world’s most internationally acclaimed chefs in Mexican cuisine, will be raising the heat and the bar for spicy treats. 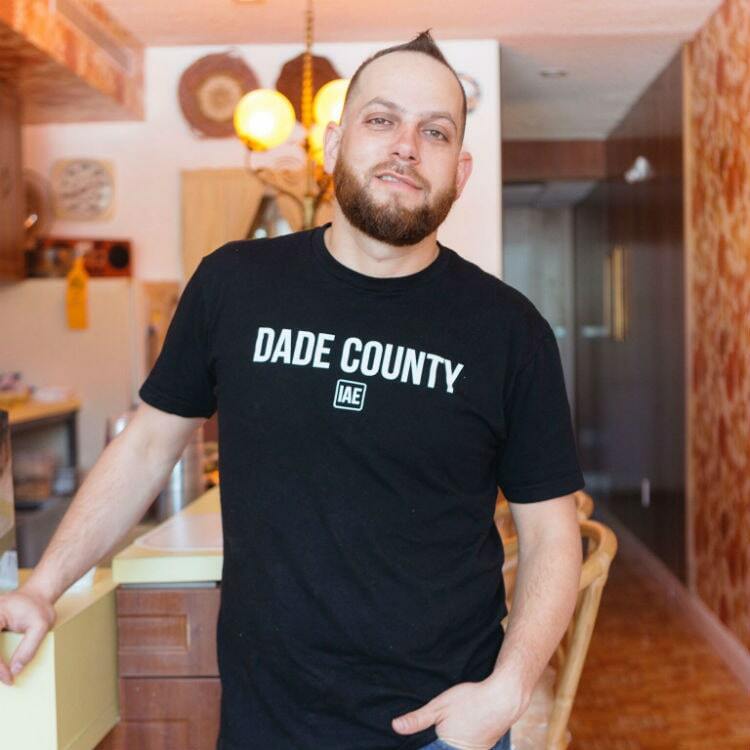 Coining his new concept Coyo 2.0, Linguist will be serving up Miami food lovers items outside the normal Coyo Taco box, including roasted goat barbacoa, whole cochinitas for Pibil, Oaxacan Moles, and menudo. Seeing this opportunity to spring his culinary wings, Linguist is looking forward to his new chef’s playground and test kitchen—right at home in Time Out Market Miami. A Miami born and bred native, Michael Beltran quickly rose to fame with his new American meets new world way culinary destination, Ariete, famous for unique dishes like Foie Gras and plantains and venison tartar. And now at Time Out Market Miami, this local celebrity chef will be presenting diners with award-winning plates once again at his meat driven concept, Leña. Crafting show-stopping menu items like smoked short rib with grilled escarole and smoked half chicken with grilled fennel and orange, hungry south beach eaters can look forward to old school honest flavors and even some daring surprises. “I have always prided myself on being a Miami native, born and raised in this beautiful city, and I am extremely excited to showcase that,” said Beltran. 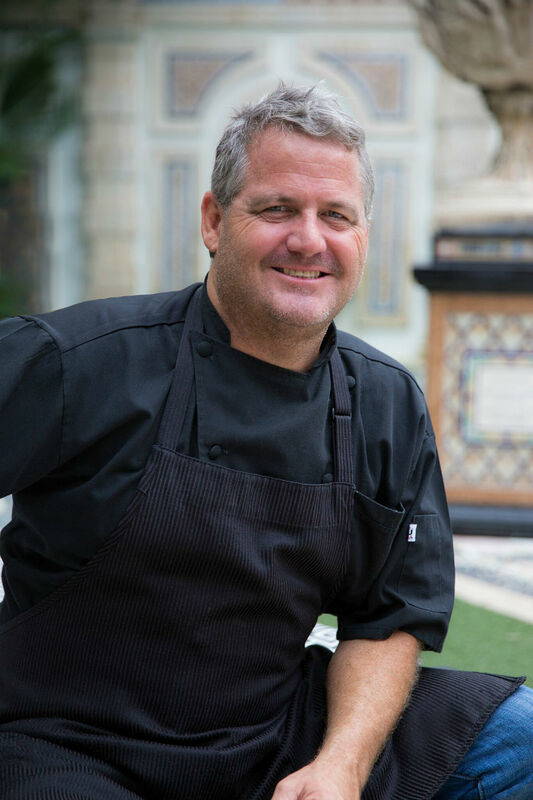 “Everything I do is to push the Miami culinary envelope and Time Out Market is a great way to spread the word. Naming his Time Out Market café “The Local Cuban,” Cabrera is eager to show Miami locals the authentic food he loves to cook. “It's going to be fun to work side by side some of Miami's best culinary minds!” said Cabrera. 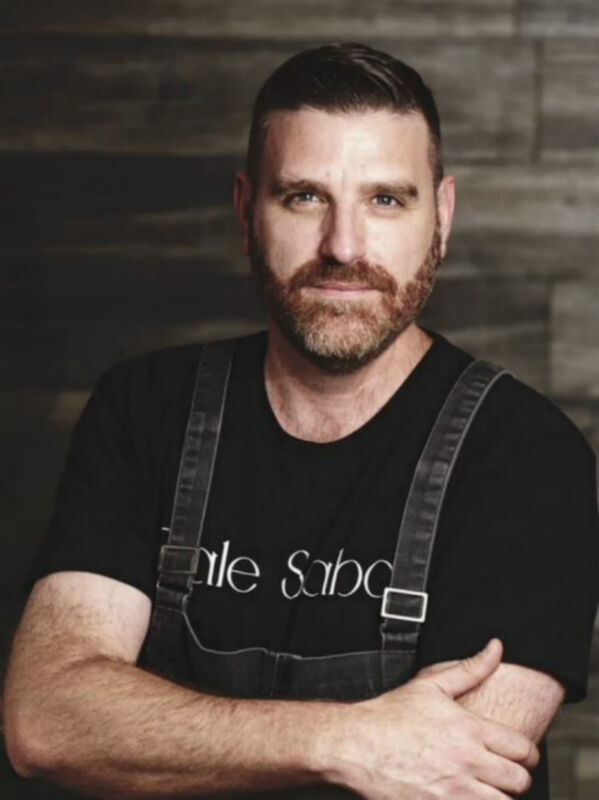 A third-generation restaurateur and creator of five unique concepts in Miami—including an edgy Wynwood stomping ground with a flavor for the American classics like burger and beers—Matt Kuscher is planning to open a new outpost that lends homage to another tradition. One that says chicken soup for the soul. His newest venture, Stephen’s Deli, will be plating sandwiches stacked sky high. Sharing staples from the oldest Jewish Deli in Florida, Kuscher is eager to bring comfort back to Miami with diner style dishes made from scratch. “Time Out Market Lisbon is such a great operation in Portugal and we jumped at the chance to be part of it!” said Kuscher. Hailing from masterful eatery named Best Peruvian Restaurant in Miami in 2016, 33 Kitchen, Sebastian Fernandez is combining traditional Peruvian inspired recipes with a dash of local pizazz. Tuna tiradito, ceviche de corvina, and crispy octopus are just to name a few. But with a new outpost at Time Out Market Miami, those looking for zest can expect nothing less than ounces of flavor and everything made fresh. Presentation is Fernandez’s top priority. So for Time Out fans looking to snap, post, and share their eats, we recommend putting this Latin hangout spot first on your list.